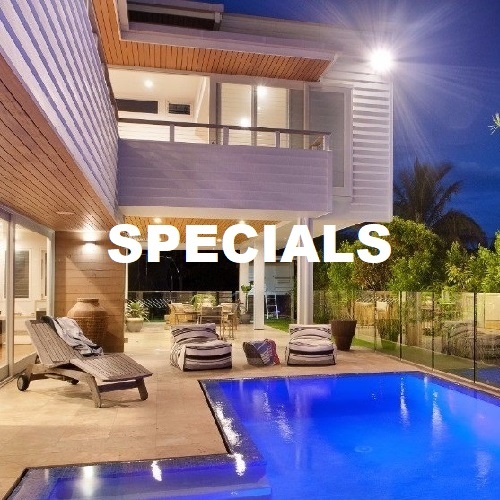 We offer Pool Inspections, Pool Safety Certificates and Pool Advisory services to Property Owners, Property Sellers, Property Buyers, Landlords, Real Estate Agents, Property Managers, Body Corporates, Residential Complexes, Residential Apartments, Resorts, Hotels and Motels. 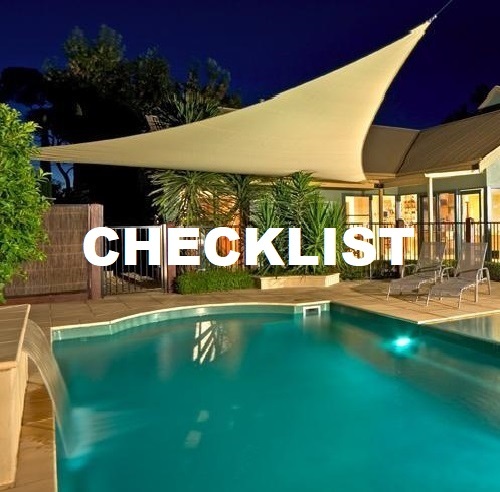 We are here to help you ensure your pool fence is compliant with the pool safety standards and laws of Queensland. 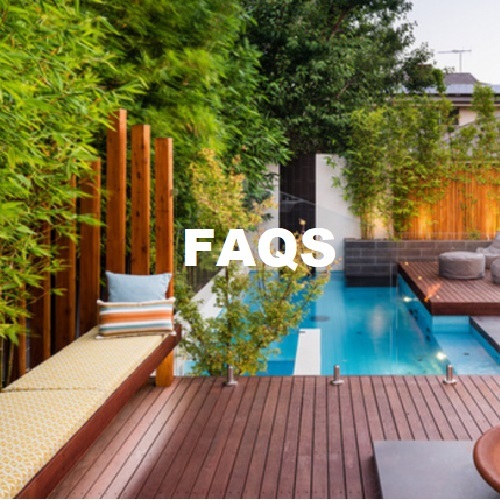 * Property's with a land size greater than 1000m2 (that may have a pool area which is considered reasonably/obviously large in nature, however has only 1-2 pool gates) may be subject to a "Large Size Pool Area" rate. This will be at the discretion of the Pool Safety Inspector. 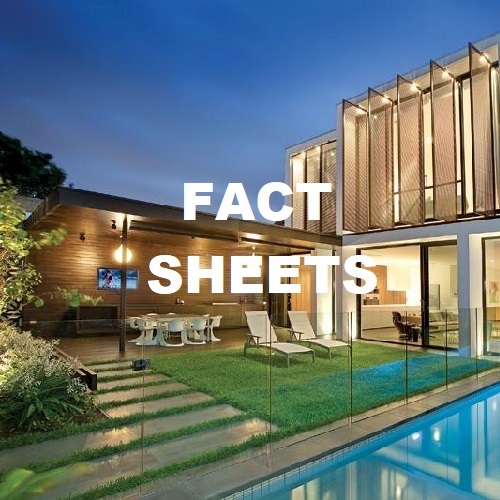 This exception applies mainly to acreage / extremely large type properties. 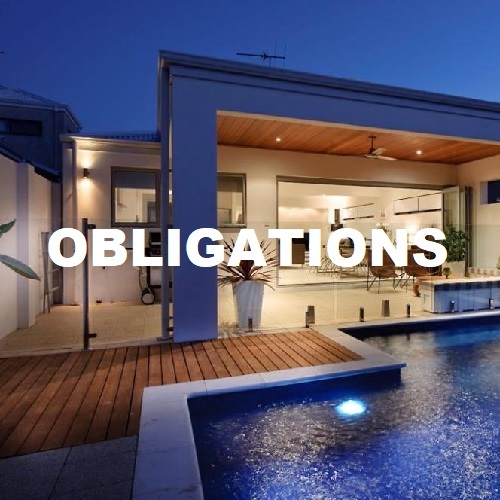 ^ Property's with council involvement (past 6 months, current or future 2 years) with any aspect of pool safety will incur an additional Council Surcharge at the discretion of the Pool Safety Inspector. Non-disclosure or deceptive conduct regarding council involvement will result in an additional $100.00 dishonesty fee. 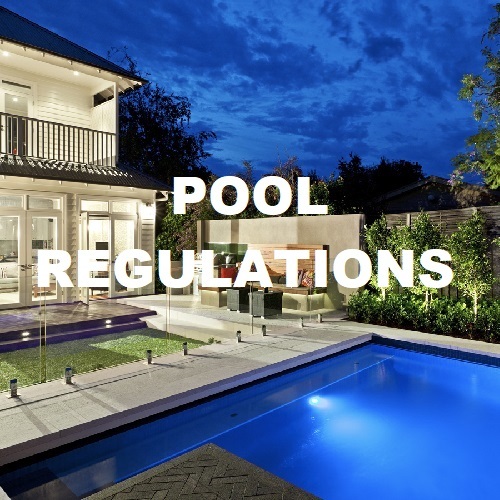 The Council Surcharge is to recover costs of associated administration due to the complex nature of pool compliance once Council are involved. 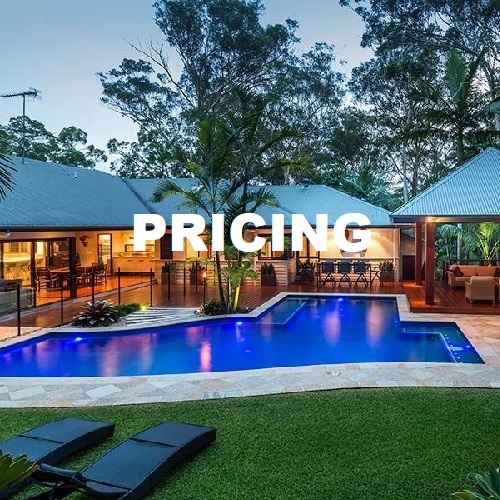 "I would highly recommend this service. Tony was very friendly and professional. He gave us the chance to correct any minor problems on the spot to save us another call out fee. I will be recommending this service to all of my friends. 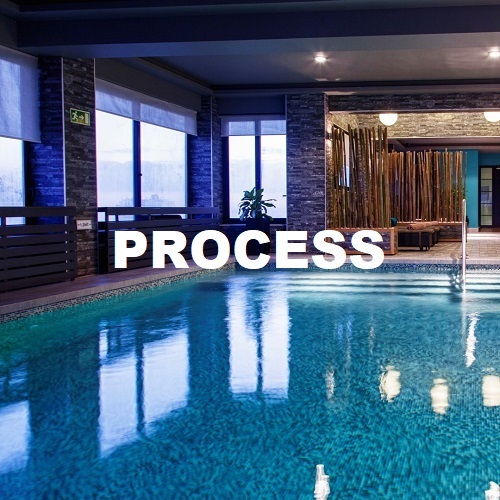 Thank you"
"Professional and punctual, Tony was helpful from booking the inspection to issuing the pool certificate, and took time to answer my questions. Will be keeping this contact shall i ever need to use their service again." 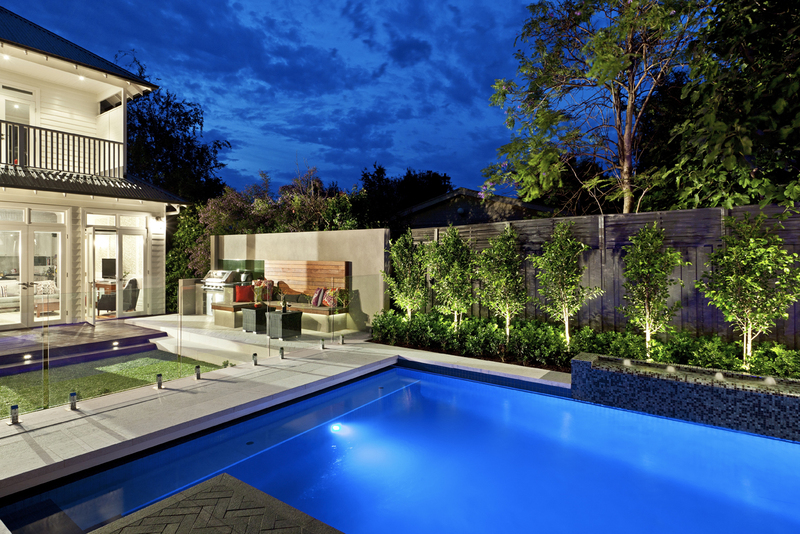 "Tony was very thorough and provided practical advice as to how best to fix the problems. Thank you"
"No hassle, honest review and advice. Tony was a pleasure to do business with. Highly recommended"